We believe that the success of any business starts with a solid plan and good people. We also believe that employees perform better when they’re in a comfortable working environment. At Phoenix AC & Heating Experts, we have a team of professional technicians who can assist you when it comes to your cooling systems. Phoenix AC & Heating Experts has been in the business since 2002 and consists of licensed and certified professionals who specialize in commercial heating. We understand that every client has specific needs and we always do our best to accommodate each and every requirement. 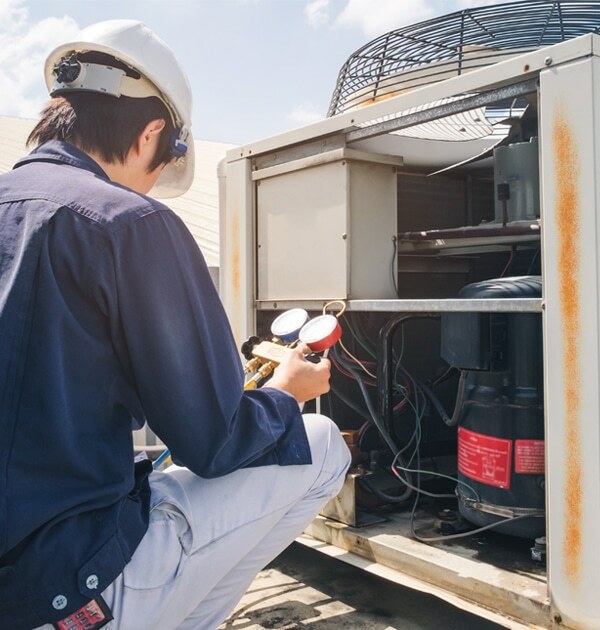 Our team of contractors are always ready to help you with air-conditioning, refrigeration, heating, and other concerns. 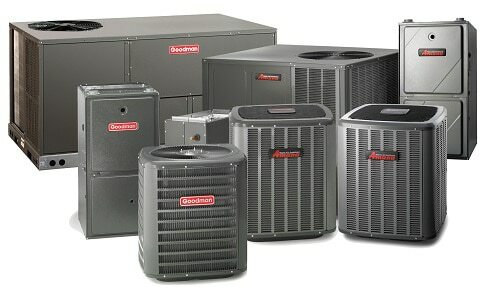 Our team of contractors are always ready to help you with air-conditioning, refrigeration, heating, and other concerns. Not only can we manage repairs but we can also handle unit installation requests. We can also build ventilation systems, air ducts, and the like should you need them. 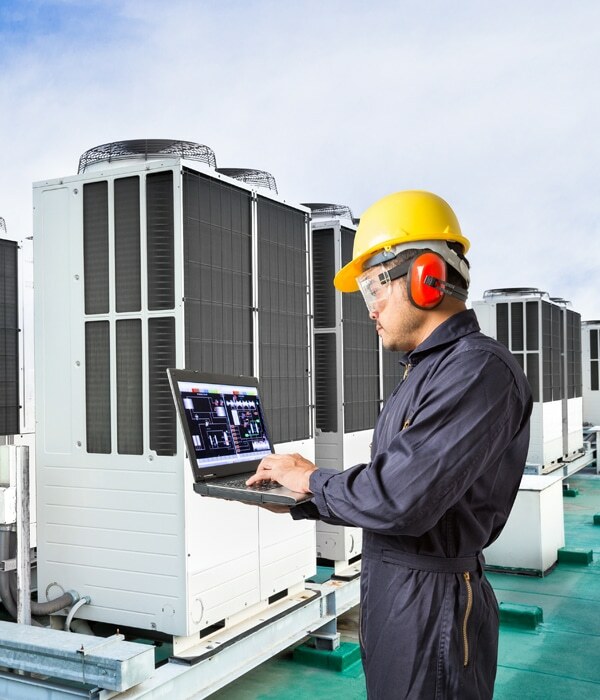 Equipped with the latest machinery and up-to-date knowledge about commercial cooling systems, you can rely on Phoenix AC & Heating Experts to do the job quickly and properly. Our rates are competitive so you can expect to get more than your money’s worth. So, give us a call and let’s work together. It’s not all about controlling temperatures. Your commercial heating system is also responsible for maintaining humidity levels. Workplaces are generally more comfortable when there’s no excess humidity. We at Phoenix AC & Heating Experts are your reliable experts when it comes to assessing, repairing, installing, and replacing your heating systems. Our technicians have been certified not only to provide repair work but do so across different types of systems under various manufacturers. They are well-versed and highly knowledgeable in this field of work enabling them to properly fit, calibrate, and tweak your heating units may they be on the ground or even if they are set up on rooftops. Apart from one-time repair work, we at Phoenix AC & Heating Experts also offer maintenance services to ensure that your heating units are performing to the best of their abilities and are always working the way they’re supposed to. With regular maintenance checks and immediate repairs, we can help you reduce the onset of unnecessary breakdowns and costly replacement requirements. When you contact us for repairs, we’ll address your problem in three steps. First, we will inspect the unit or system and figure out what’s causing the problem you’ve been experiencing. Apart from this, our team of certified technicians will also take a look at other potential problem spots so that they can be addressed right then and there. In doing so, you won’t have to encounter issues with these moving forward. Second, they will start with any necessary adjustment and calibration work. Everything from bent flame sensors to faulty heat pump coils won’t be a problem for our team of professionals. They will work on everything that can be salvaged, saving you from hefty costs; but should there be anything that needs to be replaced, they will inform you of such. In some cases, parts replacement becomes the more cost-effective option. Lastly, our team will assist you with cleaning. Just like any other machine, heating systems can start malfunctioning when they’ve accumulated dirt and grime. For example, a dusty coil in a heating unit won’t be able to absorb or regulate heat so your machine will be unable to generate the right amount of heat. This is precisely why the cleaning element can’t be exempt from the equation. This is also the reason why it’s a service that we’ve made available to our customers. Have questions? Do drop us a line. We don’t only repair heating systems at Phoenix AC & Heating Experts but we can also provide you with installation services should you require them. The thing about heating systems is that as they age, they tend to lose their effectiveness until all parts completely stop working. The way our team of professionals work is that we won’t only help you with the installation process per se but we will also assist you when it comes to setting up the perfect commercial heating system for your business. This means helping you identify what equipment, add-ons, and the like your business needs to have. Every installation job is a project for us especially since we understand how the requirements of each of our clients differ. We help you identify what equipment you need and how many of them your system should carry. Heating capacities differ depending on your location, the weather, and other factors. We help you with boilers, radiators, control setups, and so on and so forth. And of course, we help plan out how they’ll look so that the system’s not front and center in your place of work but easily accessible for maintenance purposes. We want you to have the most reliable setup possible. We don’t only ensure that you get a great system but we see to it that we work well within your allocated budget. We coordinate costings every step of the way and only start work when we’ve received your approval.